2012 was an overwhelming year featuring our fourth son leaving to Peru on a mission, a marriage of my third son, a grandchild (different son, the second), the beginning of medical school for my second son, and my wife and I leaving everything to go live in China. Crazy but wonderful. Here are some photos from the year. Also see family photos from 2007, Part 2 of 2007 photos, photos from 2006, 2005, etc. 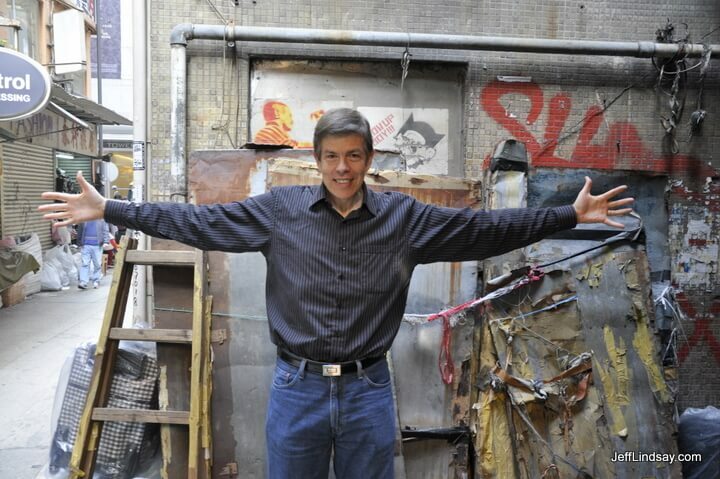 Jeff in an alley in Hong Kong. Jeff at a random corner in Hong Kong. Could this be his studio? Kendra meets Audrey Hepburn at Madame Tussaud's in Hong Kong. Kendra at a restaurant in People's Park in Shanghai. 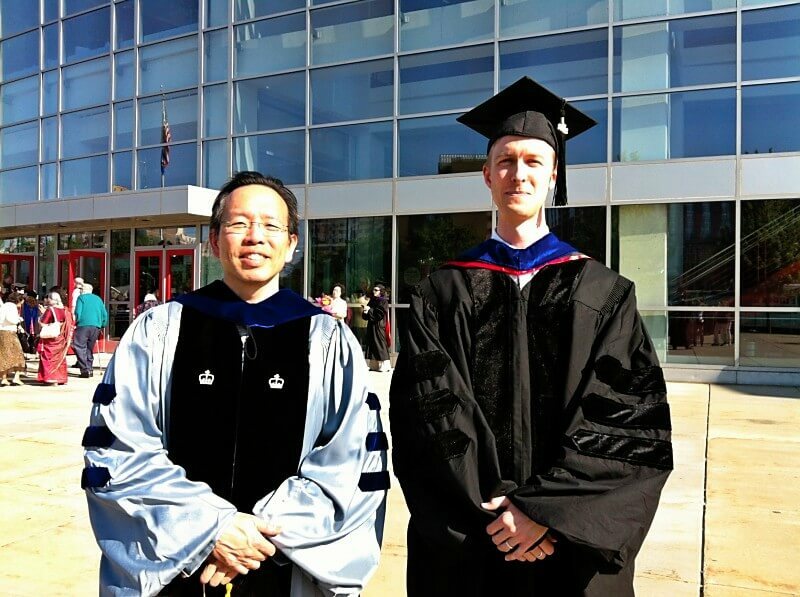 Stephen graduates from the University of Wisconsin-Madison with his Ph.D. in chemical engineering, 2012. In a plenary session at the Annual Meeting of the Industrial Research Institute in Indian Wells, California in May 2012, Jeff discusses innovation in China as he holds up Volume 1 of the Nong Shu, the world's first mass produced book printed with movable type, published over a century before Gutenberg's Bible. Jeff discusses innovation in China, illustrating a point with a magic trick, at the Industrial Research Institute's Annual Meeting in Indian Wells, California, May 9, 2012. Jeff with his parents and some cousins and aunts in Utah, May 2012, on his way to the Industrial Research Institute Annual Meeting in California. Jeff and Kendra at a little park on Nanjing University campus, March 2012. We love Nanjing! 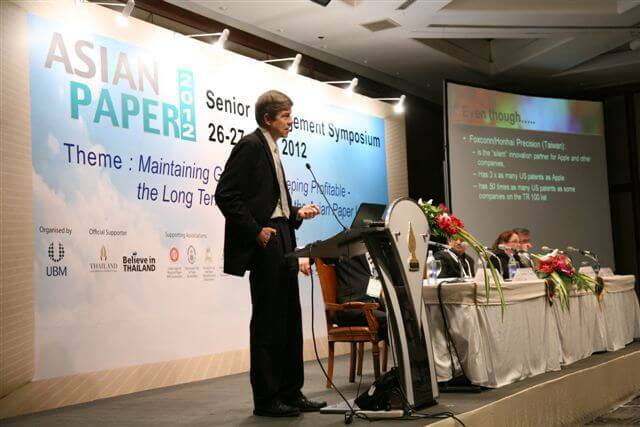 Jeff speaking in Bangkok, Thailand at the Asia Paper 2012 on behalf of Asia Pulp and Paper on the issue of innovation in sustainability by the Asian paper industry. 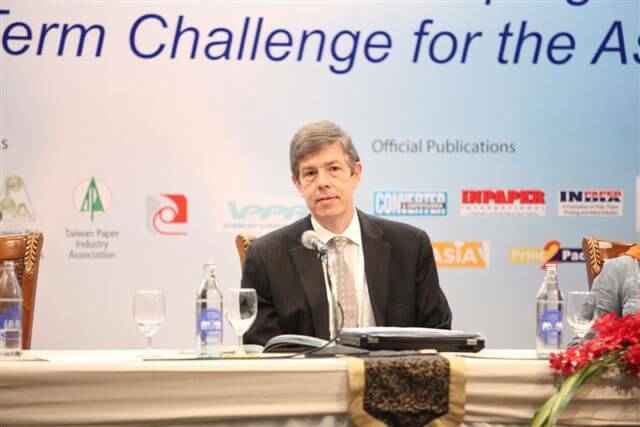 Another view from the Asia Paper 2012 conference during Jeff's main presentation on innovation in sustainability. 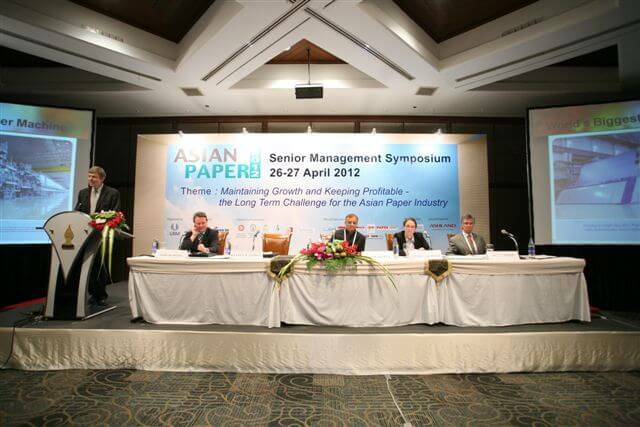 Jeff participating on a panel at the Asia Paper 2012 conference. 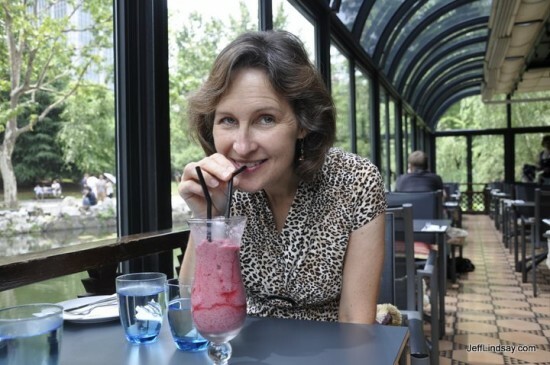 My mother in Salt Lake City, Utah, during a brief visit in 2012. A visit to Hong Kong where we met one of our dearest friends. Jeff speaking at a plenary session of the Industrial Research Institute's Annual Meeting, Indian Wells, California, 2012. Jeff and Kendra with an old friend from BYU that we met while in California, 2012. Jeff discussing innovations in forest products and specifically (for this slide) a plantation in Hainan, China while at Asia Paper 2012 in Bangkok, Thailand. All photos are copyright ©Jeff Lindsay, 2007-2013, and are the property of Planet Lindsay, LLC. Please request permission before using photos for any purpose. Some are available for sale.